Too lazy to go to the nursery? Well you don’t have to anymore, with these super cool online plant stores. Get some greens home just with a few clicks. They offer a wide variety of bulbs and plating accessories to beautify your home or office space. Whether it’s a simple ornament or something you want to grow or cherish, they have it all. All in all they’re your one-stop-shop for all and any gardening related needs you may have. Reasonably priced, these guys claim they’re the largest online nursery for anything you may be looking for. From seeds to planters, they have all the varieties. They even keep pebbles to enhance the look of your garden. Check out their rare and exotic flower bulbs collection. Fnp, your local phoolwalla also does plant delivery. What’s fabulous is their same-day-delivery promise! They also have plants for special occasions or plants that are themed and they have delivery option to all metropolitan cities. 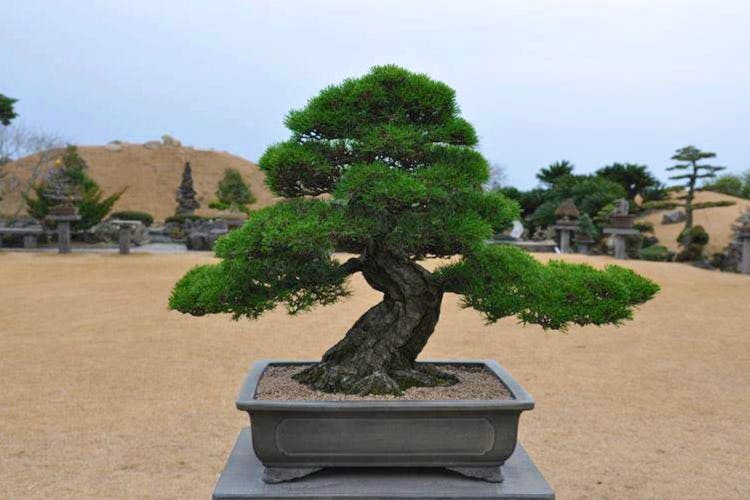 Our favourite are the good luck bonsai plants. Who doesn’t need constant good luck after all! They have some unique plant varieties. You can check out their herbs section or their cactus section. The options are plenty. Our fav section was of the succulents; if you’re looking to buy any. They also have some fascinating plant accessories and terrarium kits you may want to check out. They’re quite affordable. Give them a look.